Last week, Planet Earth Institute's scientific officer Ed Byers caught up with Dr. Justin Omolo at the 2nd Ministerial Forum on Science, Technology and Innovation in Rabat, Morocco. Dr. Omolo earned his PhD from the University of the Witwatersrand (South Africa) and was the first graduate from the Regional Initiative in Science and Education (RISE) programme. RISE spans 10 African countries through 5 networks, which include 19 universities and research centres. 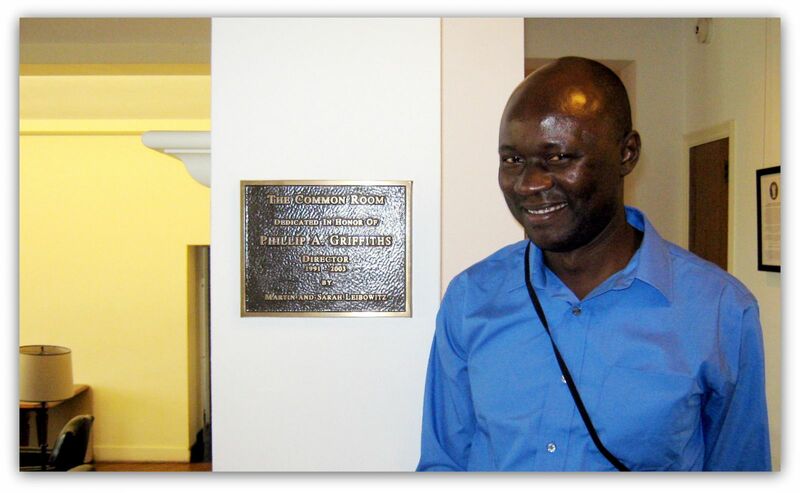 Dr. Omolo is affiliated with SABINA, the Southern African Biochemistry and Informatics for Natural Products Network. To date, RISE has involved 169 master’s and PhD students from 17 African countries, with 89 degrees having been completed since 2008. 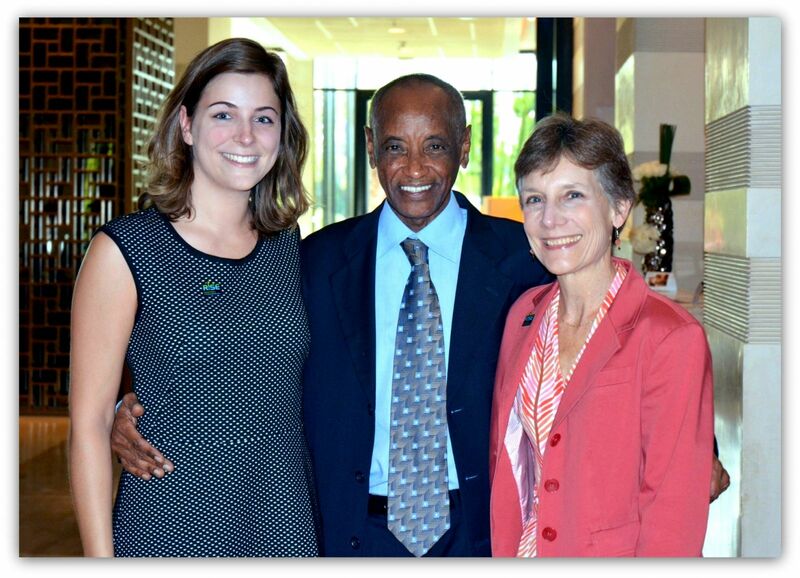 Dr. Omolo is now the Principal Research Scientist at the National Institute for Medical Research (NIMR) in Tanzania. 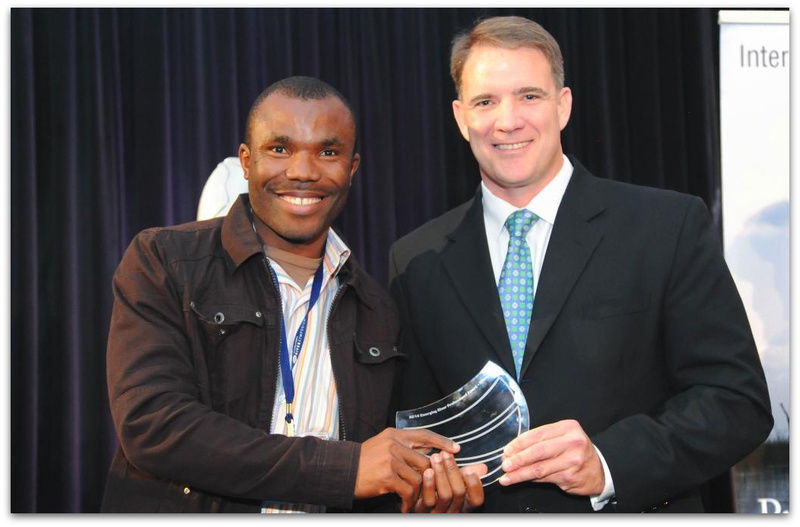 RISE-SSAWRN graduate Dr. Oghenekaro Nelson Odume of the Unilever Centre for Environmental Water Quality (UCEWQ) at the Institute for Water Research (IWR) at Rhodes University was announced the winner of the prestigious International Emerging River Professional Award at the 17th International Riversymposium held in Canberra, Australia from 15-18 September 2014.